If you wish to become a member of an elite towing crew, you have come to the right place. 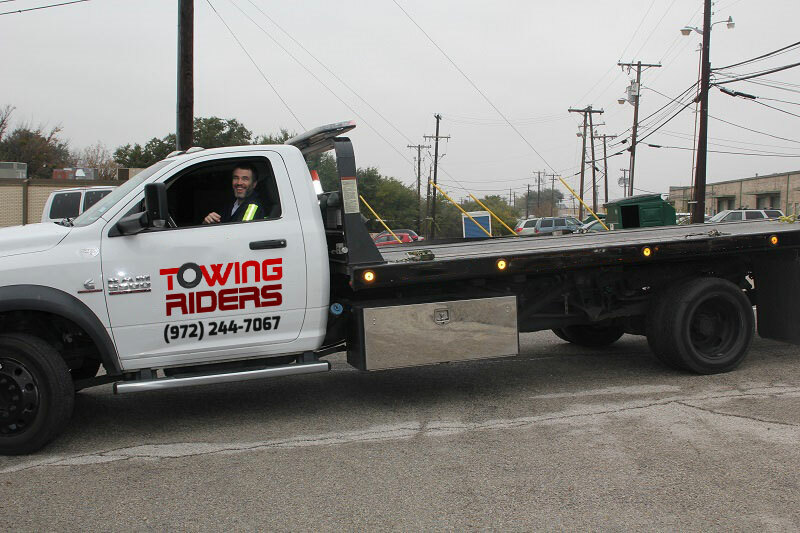 Towing Riders Dallas TX and their network of licensed affiliates experts pride itself on having a fantastic team of professional service providers who have become a well-known name throughout the Dallas area. As a towing technician, you have expected two things: first, to be able to solve and perform various skillful mechanical tasks. 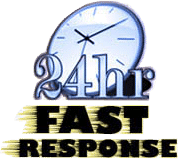 You will be taught and versed in all the various towing service abilities, yet having a previous zest for the world of cars is more than welcomed. You will secondly be expected, and this is not negotiable, to display a pleasant, respectful demeanor to the people around you. Being a towing technician is about dealing with the people to whom you are assisting as much as it is about dealing with towing their vehicles. In other words, the nicer you are, the more you are likely to get in and be successful. Previous knowledge of car mechanics is welcomed, but by no means mandatory. Attending a certified car towing course, you will be given all the tutoring needed for understanding every aspect of car mechanics, car electronics and of the various systems and malfunctions that cars tend to suffer from. After passing your tests, you will be expected to perform and try out your knowledge in real life situations. The more you practice this, the better your odds of becoming a fully fledged service provider become. As a towing technician, on many occasions you will be the sole individual in charge of various things: driving and operating a specialized vehicle, be it a wrecker tow truck, a winch or a wheels-lift tow truck. You will also be in charge of handling the customer’s most valued possession and safely secure it to their destination of choice. If all this sounds like you, consider joining us.